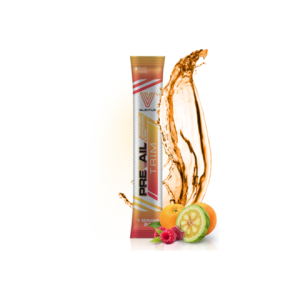 With so many energy products on the market today packed with sugar and saturated with artificial ingredients, Prevail Energy is a breath of fresh air, or should we say a breath of fresh ingredients! 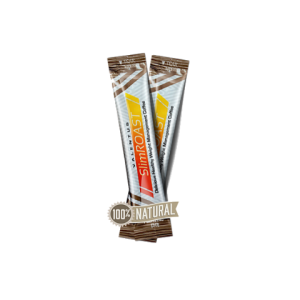 Specially formulated with pure natural ingredients, Prevail Energy is designed to give you a healthy boost of energy, without the harmful artificial stimulants. A healthy way to get an energy boost in a healthy way. 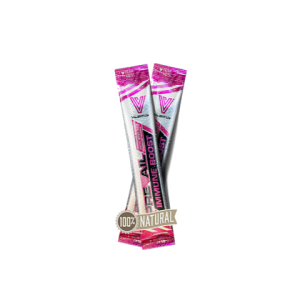 Energy is great for athletes, drivers, students and afternoon slumps. For a healthy energy boost, tear packet and mix contents with 12-16 oz. of water. For maximum energy, mix two packets with 12-16 oz. of water. Used for years as a natural energizer and natural cognitive stimulant, this natural ingredient is sure to keep you wide eyed and bushy tailed throughout your entire day. 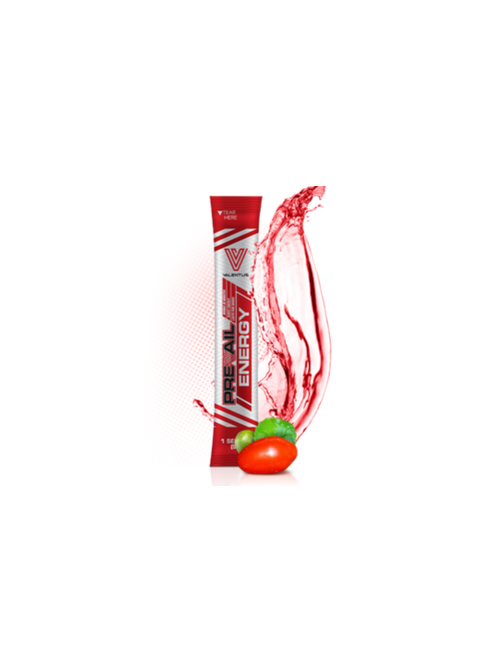 Guarana is a staple in most energy shots (one of the few natural ingredients in them) and are known to release steady natural energy through the day and with little to no crash after, it’s the obvious choice for all of you ‘Go getters’ out there. ​The Maqui berry is a natural Antioxidant retaining berry that aids in the prevention of free radicals in your body, and are shown to have THE highest concentration Antioxidants on the market to date! Very high in Anthocyanins which are proteins that help your body to produce insulin and help to stabilize sugar levels in the body. Their anti-inflammatory properties are highly sought after in most anti-inflammatory medicines like ibuprofen and others. The Maqui berry is one of the world’s few genuine SuperFoods! ​Used and enjoyed throughout much of Asia and India as a powerful Antioxidant and even used by rural physicians in older times to aid in the taming of bad cholesterol and to treat some minor heart diseases at the time. A natural energy enhancer, it was often used and consumed during the day to provide a natural free flowing energy that lasted most of the day and of course had no fall backs with crashes. ​For thousands of years in India, China and Indonesia this plant has been used to treat wounds and other ailments. Well there is still more to come, as Gotu Kola is known widely as “the fountain of life” for its many benefits. Has been used in traditional medicine in Eastern Europe and Asia with a hard reputation for nerve system stimulation. Rhodiola Rosea has been used by ancient peoples to treat a wide array of maladies with its adaptogenic properties. Also used to battle altitude sickness and work productivity as a natural mood balancer. This plant is thought of highly in the Eurasia regions for its uses in muscle recovery such as torn muscles and strains. Loved by the forgetful community for its properties that enhance memory and brain functionality for the young and old alike. An extremely popular energy tonic used in china since ancient times. Only having been recognized in the west once Russian scientist (I.I .Brekhman) realized its notable use for stress relief (1954) and increase of endurance for physical strain in the men and women who took the herb. Used to increase and enhance mental sharpness, this herb is heralded for its ability to ward off flu and cold. Adaptogen an ingredient shown to reduce the cells reaction to stress put on the body by daily upheavals that we all have to go through. Also thought to increase body productivity and aid in cardiovascular health such as reducing varicose veins and we all know that’s a plus!